Tattoos are an ancient art form practiced as far as back as Neolithic times even found on mummified bodies as far back as the 4th millennium BC. 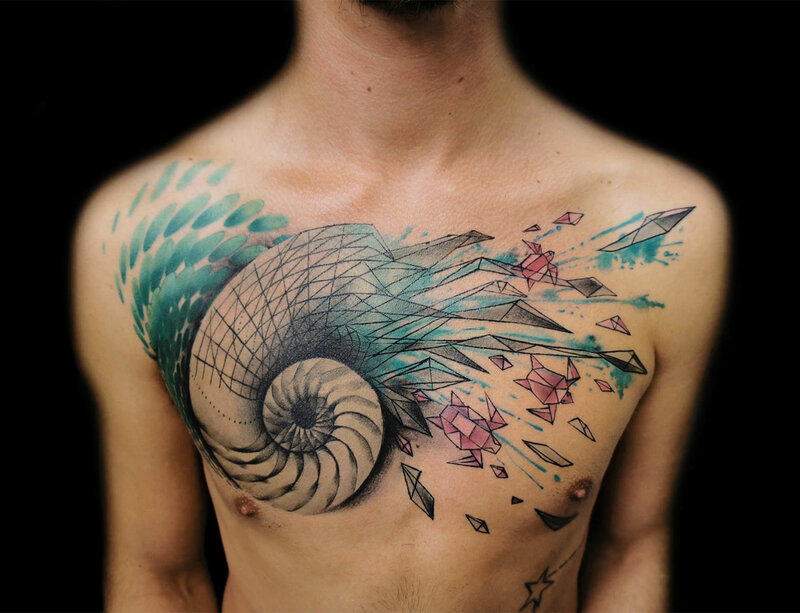 Over the years, tattoo artwork has transformed and evolved creating many different styles. 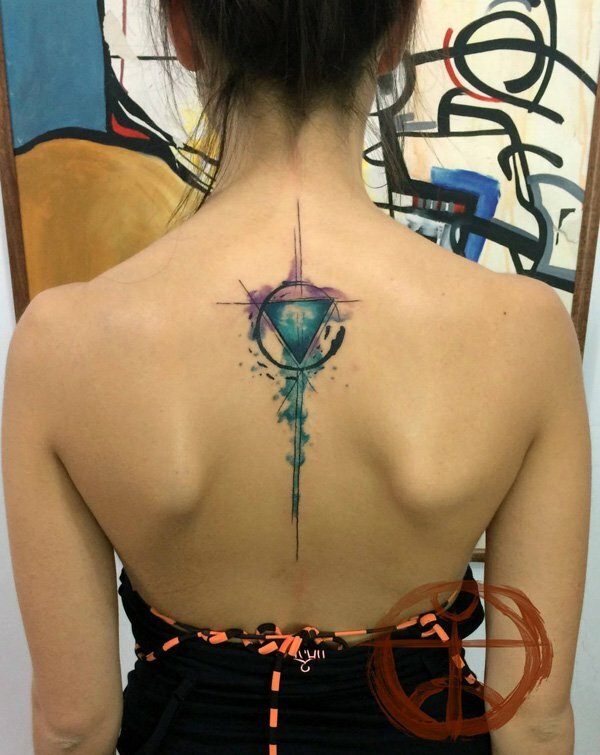 One of the newer styles of tattoo artwork are watercolor tattoos. Similar to a watercolor painting, the tattoos have light strokes with a “watery” look and some possess the “drip effect” found in watercolor artwork. The style blends color on the skin in such a way that there are fewer hard lines, outlines and prominent forms creating a piece that gradually and beautifully mixes into one another. From subtle gradients to splattering, watercolor tattoos come in original designs to full blown renditions of watercolor paintings. The technique is done similar to a way someone might do a watercolor painting with wave like motions and strokes, only unlike watercolor paintings which often times don’t need to follow the same line repeatedly, experienced watercolor tattoo artists follow the same repeatedly using the same “wind shield wiper” motion which can be difficult to replicate for a beginner with less experience or who does mostly tattoo styles such as traditional, americana or graffiti. Although, some of these styles do require this technique as well but not throughout the entire piece. It is similar to when a tattoo artist does shading on a piece but imagine that to create the entirety of the design in a way that resembles watercolor with some areas having a lighter stroke into a heavier stroke to create a gradient. 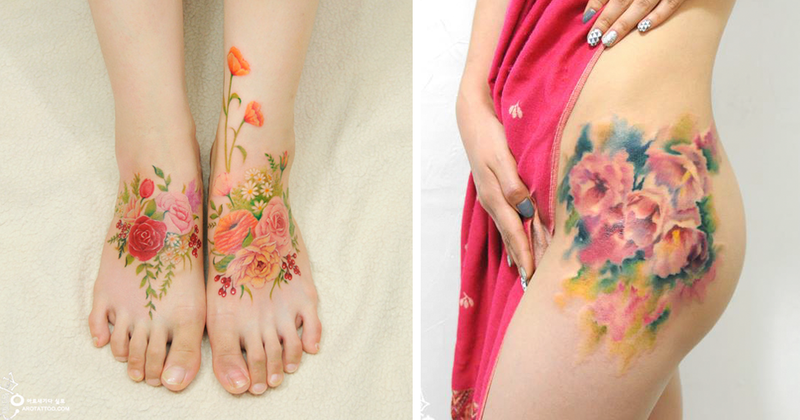 Watercolor tattoos are making becoming more in demand but have only become popular in the last 10 years.